An improperly sealed drain bolt is the most common leak. When having an oil change in Aurora performed, your oil pan is first drained. The drain is resealed, usually with a new washer around the drain bolt. Cheap oil change services may not include a new washer, which may result in new leaks after the change. If a leak appears after the change and continues after a day or two of normal driving, you may need a new washer. If you think you might be losing oil, bring your vehicle to an ASE-Certified Technician who will diagnose the problem and will offer solutions based on the nature and severity of the oil leak. 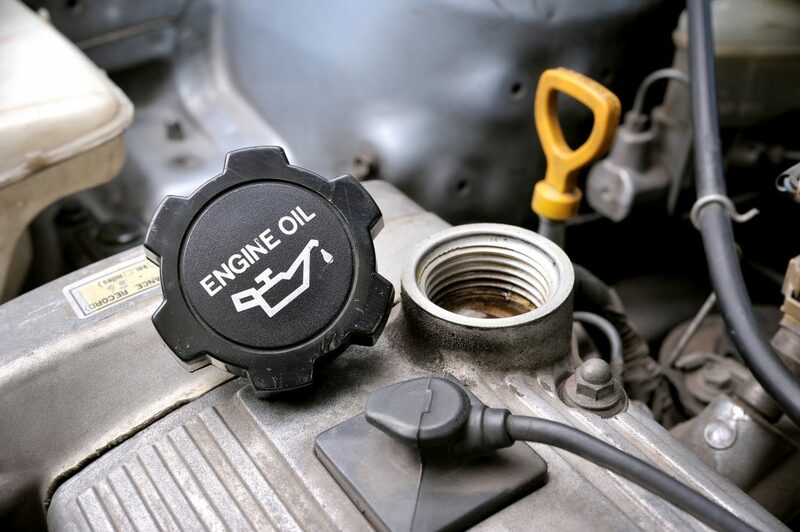 A well-sealed oil system is crucial to keeping your vehicle on the road. As always, be sure to call us at 303.344.4670 if you have any questions or concerns regarding your vehicle’s health!